If you can get yourself to the Netherlands for King's Day, do it. Marking King Willem-Alexander's birthday, 27 April is the biggest celebration of the year. Everyone gets the day off work and all bets are off as the entire country is dipped in orange. Five years ago a new tradition was added to King's Day: Kingsland Festival. Now taking place simultaneously in five cities across the country, the festival is an all out electronic music bonanza featuring the biggest names in EDM and beyond. The lineup of DJs for this year alone is literally fit for a king. And when you combine a great lineup with tens of thousands of people ready to party, memories are made. 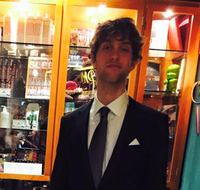 With King's Day just around the corner, we caught up with Kingsland Festival founder Mitchel Bovenlander to find out what makes the day so special. For those who don't know, explain the significance of King's Day and what the celebrations are like. On 27 April, we celebrate King's Day, the birthday of our king. It’s the biggest national holiday we have and the whole country is united and dressed in orange on this day. Expect everything you don’t expect; the whole nation is having a party! It’s an unforgettable experience to be in the Netherlands during this day. For someone who hasn't been to a Kingsland Festival before, what can they expect? 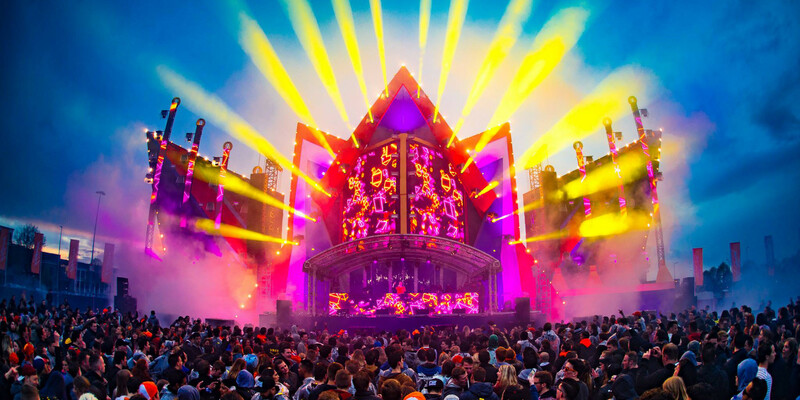 Kingsland Festival offers you the greatest EDM artists and a wide variety of other music, brought from different stages. You find EDM, hardstyle, deep house and eclectic. To mark your fifth anniversary this year you've expanded to five locations, how does putting on five festivals at once differ from the previous three? We have two new locations where we’ve never organised a festival before, so this means we must discover the new location and see how it all works. This expansion makes Kingsland Festival the largest one day festival in the Netherlands, congratulations! Are accomplishments like this something your team is conscious of or are you just trying to spread the love? Thank you! Of course we’re super proud we’re the biggest festival in our country, but our main goal is always to make our crowd happy. Kingsday is such a special holiday and we’re trying to unite the whole country on this day through our love for music and festivals. All five of your lineups are predominantly comprised of Dutch DJs. Why is this important to Kingsland? 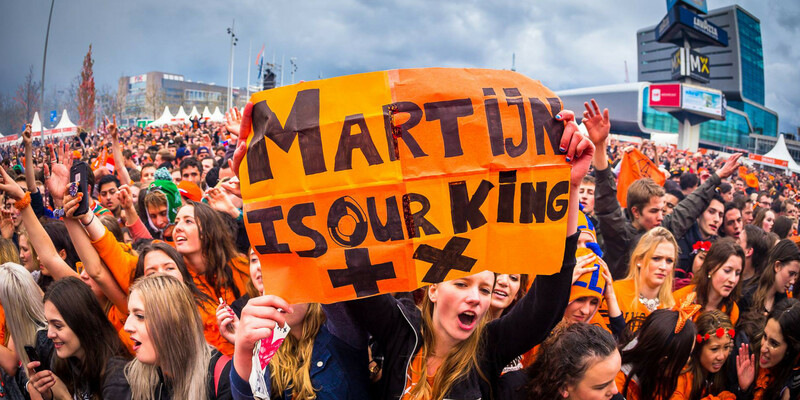 They know the concept of Kingsday, they know that the crowd has high expectations and they know it’s one big party. But also: all the best DJs in the world are from our country [laughing]. There are a lot of big names throughout the five lineups such as Tiësto, Martin Garrix and Afrojack, but there are also some lesser known acts playing as well. Can you highlight a couple that you guys are particularly excited to have playing Kingsland? We’re very excited to have the top of the Dutch hip-hop scene, guys like Jonna Fraser and Sevn Alias, performing at Kingsland. But we’re looking forward to the deep guys like Curbi and Mr Belt & Wezol, we have high expectations of them. A few DJs are playing multiple cities on the same day. How are they getting from city to city and how much time do they have between their sets? All DJs will go by car from city to city. We’ve considered helicopter transportation, but the landing sites aren’t always close to our festival ground, so it’s faster for them to travel by car. Most of them don’t have a lot of time, so they really should jump in the car after their set to race to the next city. Finding appropriate locations in five cities must be difficult. What do you look for in a festival site? We’re always searching for locations that are easy to reach and that have indoor and outdoor facilities. What is one of your favourite memories from a previous edition of Kingsland? The B2B set of Afrojack and Martin Garrix during the 2014 edition, including the epic sit down. Finally, and this might be tough since your lineups are always stacked, but if you could get any artist, living or dead, to play a future Kingsland festival, who would it be? Swedish House Mafia, no doubt about it. Kingsland Festival takes place April 27th in Amsterdam, Den Bosch, Groningen, Maastricht and Twente. Check more info on our guides and book your tickets and packages here.